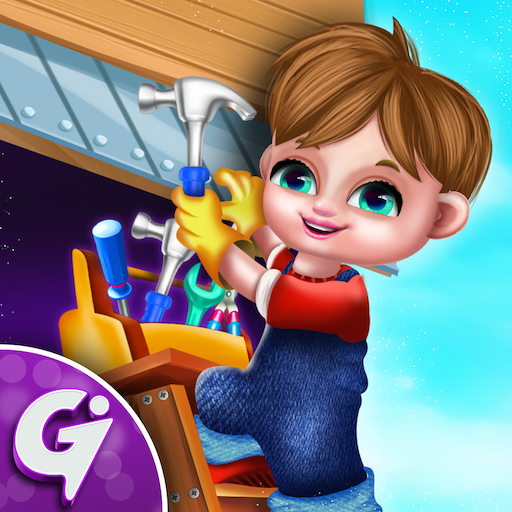 Be a High School Boy, Challenge your General Knowledge & Learning skills in School Education Adventure! 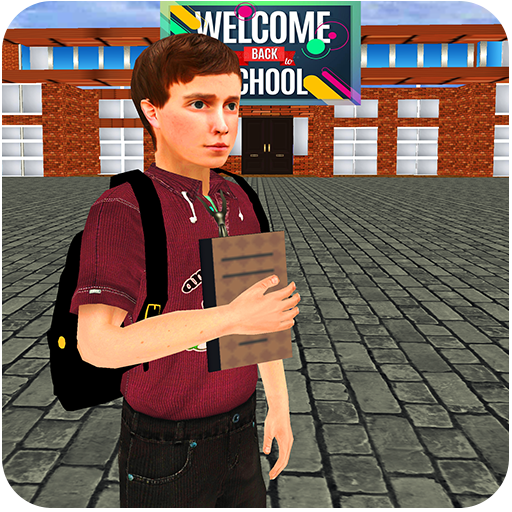 Enjoy the modern way of learning in school life adventure where you play as high school boy and complete different school activity by playing school adventure game. Enter in the school and select your level with your touch function. Go to your class and complete multiple chose quiz to unlock next level. Basic Learning Education missions provide you basic concept about your country as well as Universe. High School Education Adventure is exciting game for all education game lovers. 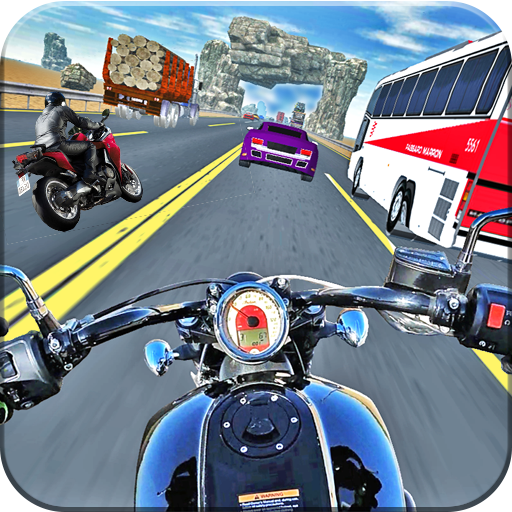 Perform different task like running race, basketball game and many more task. 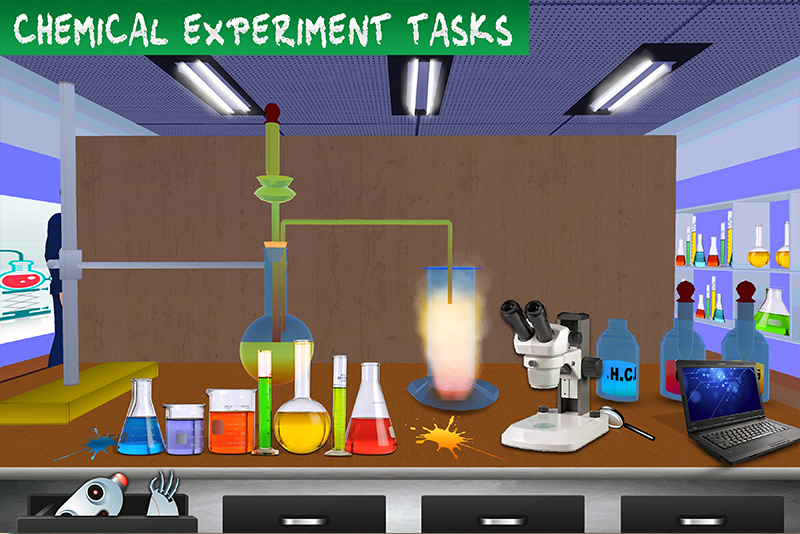 Increase your general knowledge experience while playing School Education game. Become best high school student and get high score to unlock next exciting levels for virtual school lovers. High school education adventure is start with unique gameplay and we provide you modern education for your kids. Enter in the school and choose your class to attend the quiz. 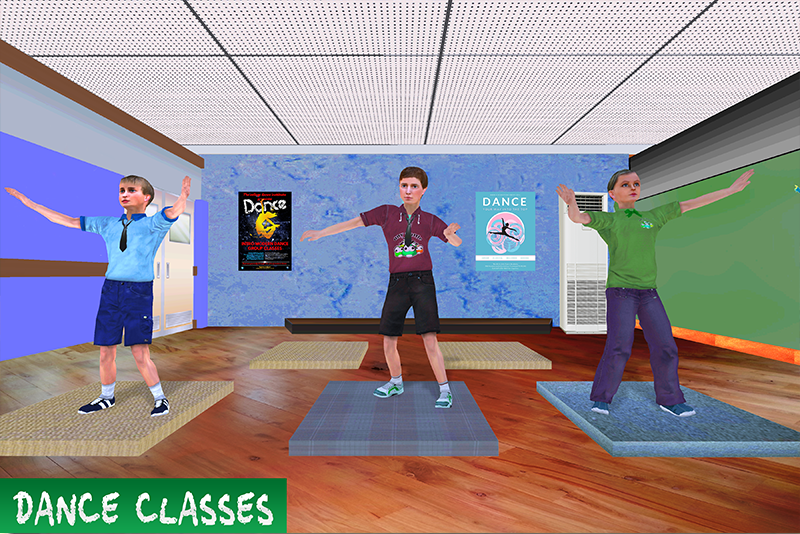 Perform dance step in dancing class to collect points and move in the next round. 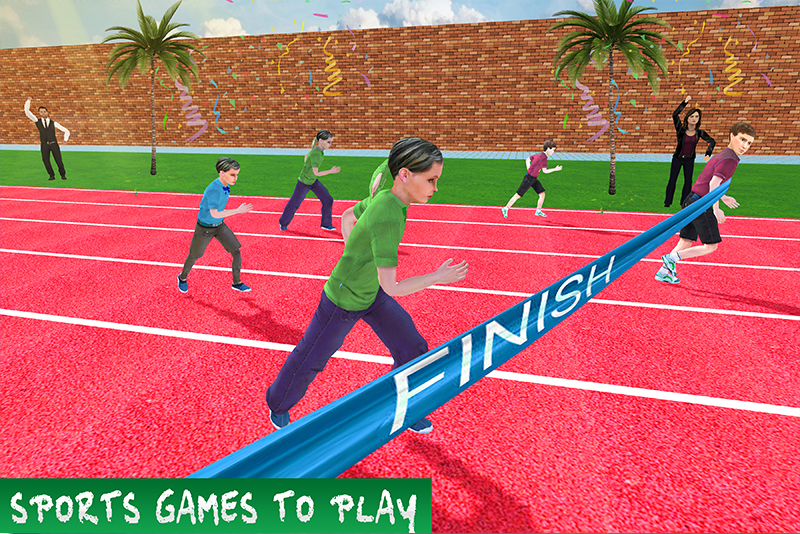 You can participate in the running race and win the race with the help of your running buttons while playing High school adventure life. Learning missions are ready to blast the game in education department as well as gaming world.